“This is completely unacceptable and unfair to people who already pay huge bills to own a vehicle; a lot of people use their vehicle to travel to and from work and with the price of insurance through the roof, along with other household bills, the last thing people need is to be over charged for fuel depending on their locality or the petrol station they use,” she continued. “I recently sent a Parliamentary Question to the Minister for Communications, Climate Action and Environment; in response, the Minister said he has absolutely no control over prices and that the responsibility for ensuring that the market is functioning correctly and that consumers are not being unfairly disadvantaged lies with The Competition and Consumer Protection Commission under the aegis of the Minister for Business, Enterprise and Innovation,” she stated. 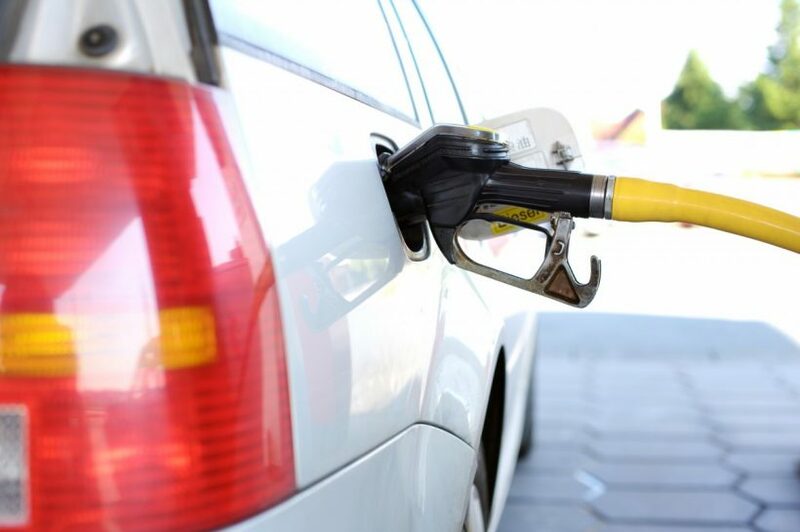 “I have written to the Minister for Business, Enterprise and Innovation and also the CCPC to ask for clarity on the matter and to address the issue of disparity in the price for petrol and diesel so as to ensure people are not being ripped off,” she concluded.